Built from the molds (hull) of the CHASER 29, a production 1/2 ton racer, which were purchased by Bayliner. Later, the company built a slightly modified version called the US 29. 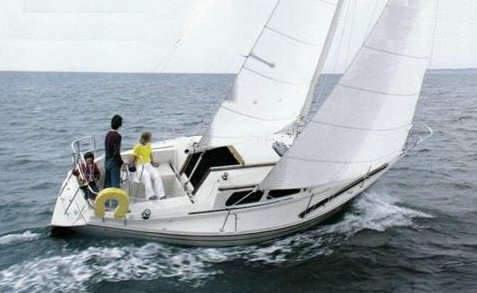 When Bayliner ended it's production of sailboats, the molds were passed on to Pearson Yachts where it appeared for a time as the TRITON 30. These unauthorized and altered copies were never approved by the designer, Doug Peterson.